oMega Commander 2.3.14	NB: 'How to get key data' is in the Readme file included into the package you download. Please, enter your e-mail (not NAME!!!) 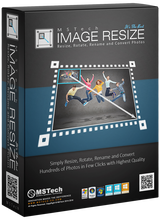 into the 'Name' field when registering the software.Otherwise the key won't work.oMega Commander is a modern file manager...	 Easy Photo Unblur 3.0	Easy Photo Unblur improves the quality of camera shots by removing excessive noise and sharpening the blurred objects. 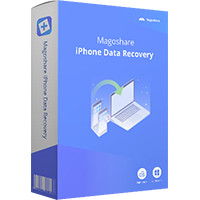 The possibility to choose one of the three styles: Start Menu X, Start Menu 10, Classic Start Menu;...	 Magoshare iPhone Recovery 2.6 (Win&Mac)	The powerful iPhone data recovery software for PC and Mac. Easily and quickly recover deleted/lost data from iPhone, iPad, iPod touch and iTunes.